The ARCA Mentor School (AMS) is a collaborative project involving the ARCA scientific Board, Intramed Communications and I-PRO. The aim of AMS is to nurture a new generation of scientists able to exploit structured collections of real world data bridging the gap among biomedical sciences, data management, statistics and industrial exploitation. The format comprehends both residential training sessions and web-based follow up periods. 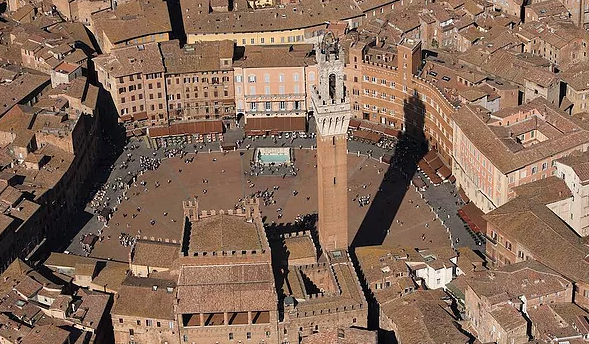 The third edition of the training course was held in Siena and it was attended by Italian young clinicians and virologists expecting to learn how to manage data for their scientific projects. The AMS is a collaborative project involving the ARCA scientific Board www.dbarca.net , Intramed Communications, I-PRO and EURESIST Network GEIE. The second ARCA Mentor School (AMS) was held in Siena, on 6-7 October 2016. This edition was devoted to the training of clinicians, virologists and experimenters on the possible uses of the ARCA database and observational databases in general. The School involved about 40 participants and 30 teachers/speakers. All participants were assigned to working groups, led by tutors for exercise sessions. Themes of the course were: the critical formulation of the hypothesis of the study, the methods for searching answers to clinical questions by targeted queries, the data analysis, the path of presentation and publication of the results. Go to the project ARCA. ​The first ARCA Mentor School (AMS) was held in Siena, on 28-29 May 2015. This edition was devoted to clinicians and investigators, training them in using the ARCA database and other similar DBs. Participants learned how to enhance the data and how to write queries in order to get useful answers to the most relevant clinical questions related to chronic infections such as HIV, HBV and HCV.